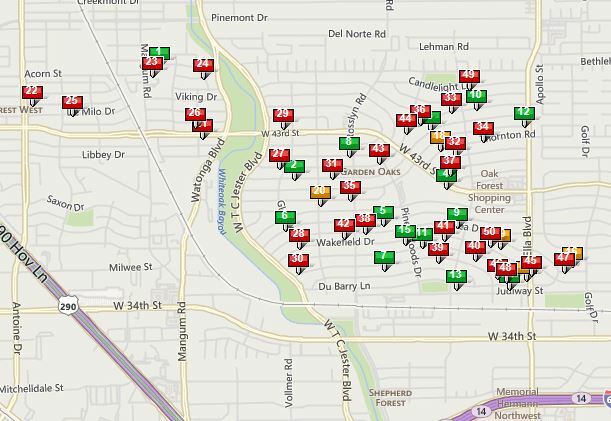 Oak Forest land prices are rising continually, but are still reasonable compared to nearby Heights. The attached table of sales shows prices ranging generally from mid $20’s to $40’s per SF. The average sales price (after tossing out a couple of low values) was $38/SF. If you are not familiar with Oak Forest and next door Garden Oaks, see my Oak Forest Neighborhood Page. 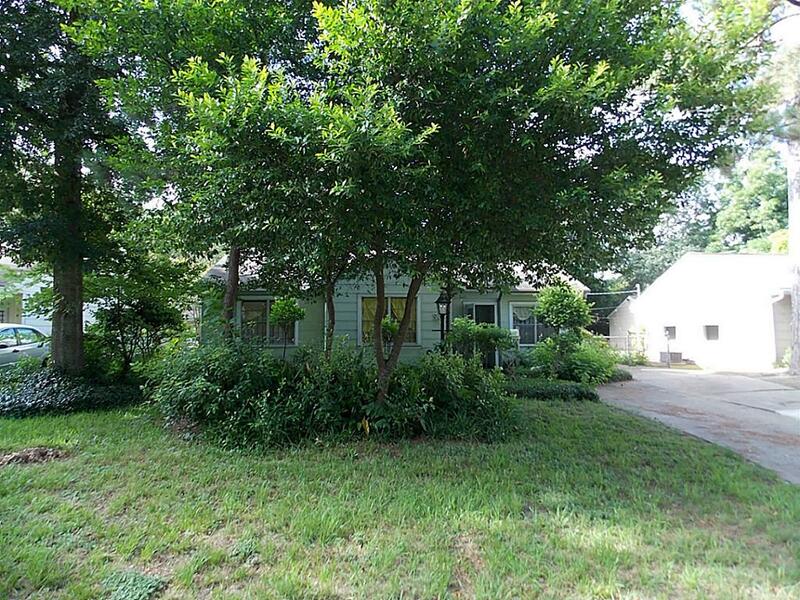 The attached Pdf of Oak Forest Tear Downs shows lot-value properties that are currently on the market or that have sold in the last six months. This is just a print-out of sales, it is not meant to be pretty. Most of the data on the table is not useful to you. Just look at address, lot size, list price and the key point… List Price per SF (LP/SF). This value on this particular table refers to price per SF of the lot. Remember that these are listed as single family properties, so the other SF column refers to the tear-down house on the lot, as does # of bedrooms, baths, etc. Ignore of of this…all we care about is the land. The Days on Market (DOM) is interesting; it shows how long it took for a property to go under contract. The average DOM for sold properties was 45 days. However, half the properties sold within 2 weeks. That shows that price and location will sell quickly. If a lot has been on the market more than 60 days. 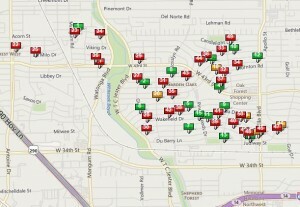 There are currently about 20 Oak Forest homes active or pending that are described as lot value. These range from $225,000 to $442,000. Lot sizes range from 6080 SF to 10,440 SF. The average asking price is about $38/SF. Price per SF is a good number to look at of course, but more important is location. A property surrounded by big new homes is worth more than one surrounded by a lot of tear-downs. Location, location, location.